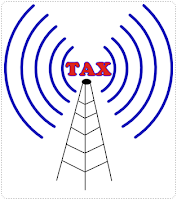 The newly elected Pakistani Government has decided to increase the Tax on Telecom Sector of Pakistan. People of Pakistan are already paying a huge amount of tax and services charges on telecom services which is more than 35 percent up til now. All of Telecom service providers are also deducting almost 6 percent of services charges from users to overcome their charges due to electricity load-shedding. 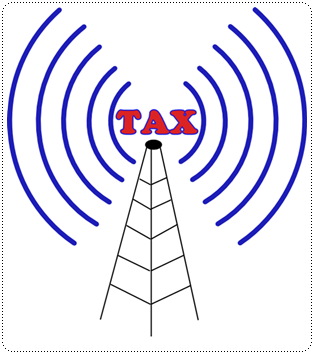 Now the Government has decided to increase the with holding tax (WHT) from 10 percent to 15 percent. The Federal Finance minister has announced in National Assembly that from 1st of July, 2013 the telecom users will have to pay 15 percent of WHT instead of 10 percent. So from 1st July and onward Rs 100 card will give you 78.5 Rs in your account. And a 19.5 Federal Excise Duty (FED) will deduct during calls, sms and other telecom services. In simple worlds after deducting all the taxes Rs. 100 card will give you only 59.5 Rs of on-air amount. In response to this TAX increment in Telecom services the people of Pakistan have decided to boycott the telecom services for 1st of July, some of Pakistani social media users have shown an aggressive behavior, against this decision by Government, on various social media networks and few of them appreciates this decision, which thoughts that mobile phone usage (such as night packages) is spoiling our youth, they are saying that this decision will reduce the usage of mobile phone among youth.